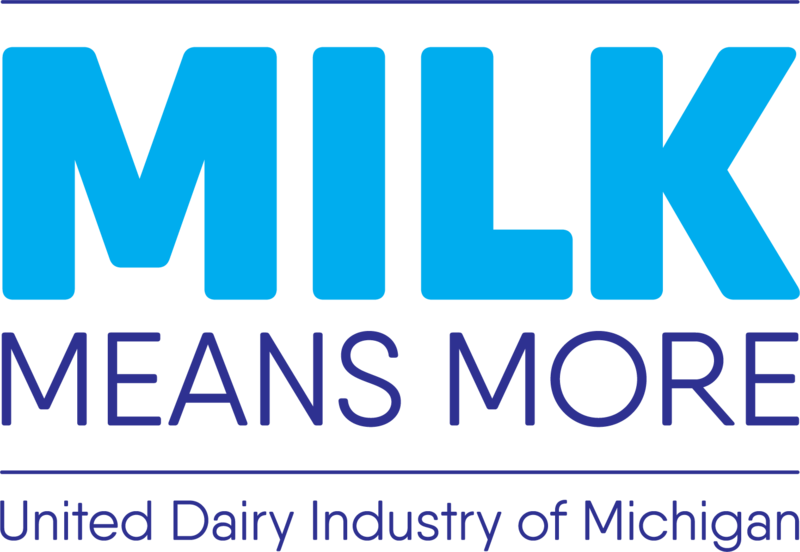 Join Milk Means More at the ballpark for some great baseball and family fun! Be on the lookout for different activation’s throughout the night and on your way out, make sure to grab chocolate milk samples while supplies last! !